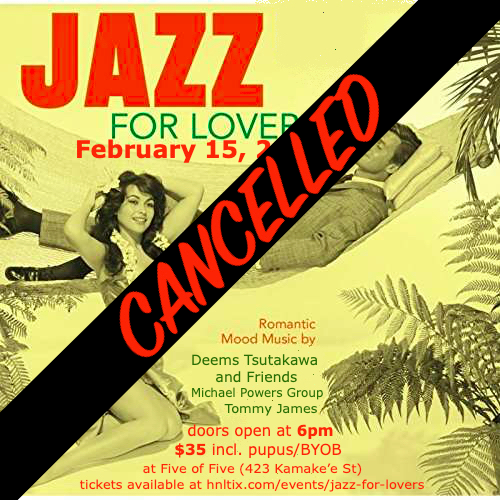 Due to unforeseen circumstances, producer No Hum Yet must cancel the Jazz for Lovers event on this Friday, February 15, 2019. Tickets bought will be refunded! 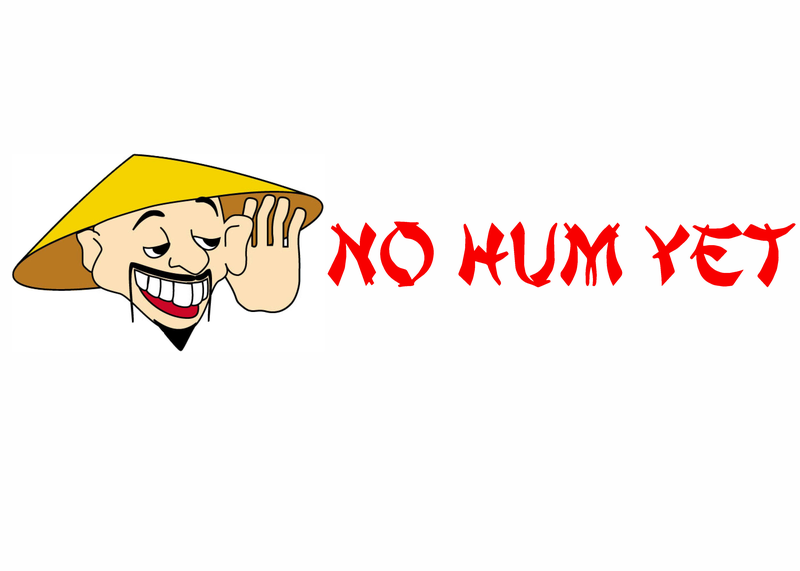 We sincerely apologize for the inconvenience but wish everyone a Happy Valentine's Day! Much aloha! 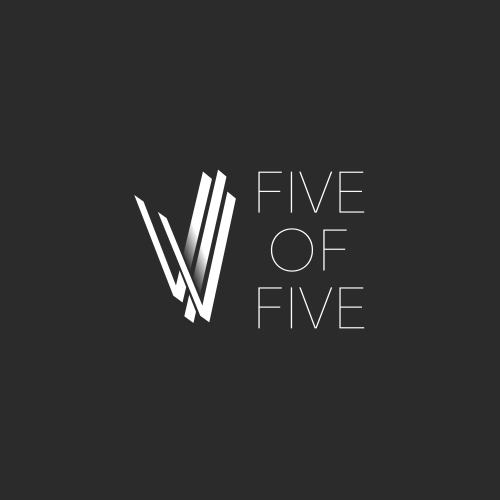 Celebrate Valentine's Day with your jazz lover at V/V Five of Five - the newest Kaka'ako concert venue! 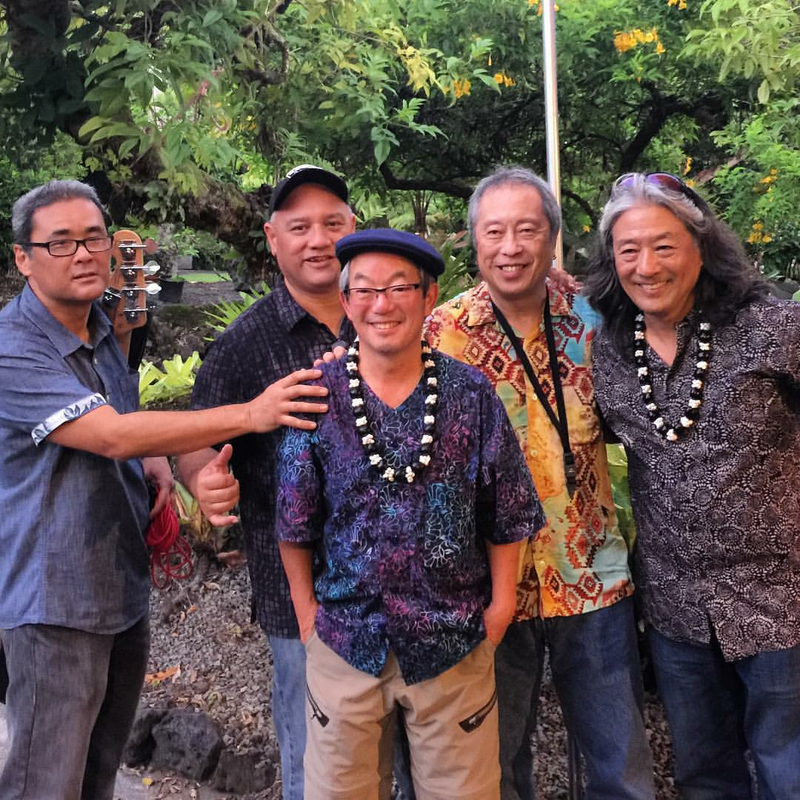 On February 15, 2019 at 6pm, No Hum Yet presents Jazz for Lovers, featuring performances by Na Hoku Hanohano Award nominated Deems Tsutakawa & Friends and the renowned musician Michael Powers (with Drummer Ronnie Bishop). 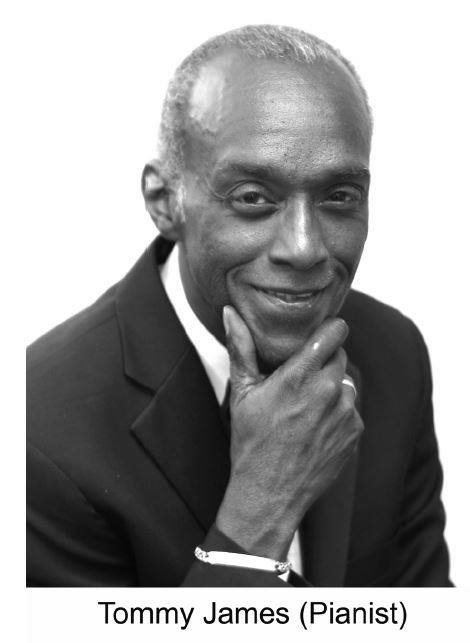 The music featured will be a romantic blend of contemporary jazz, soul, R&B, groove and blues. 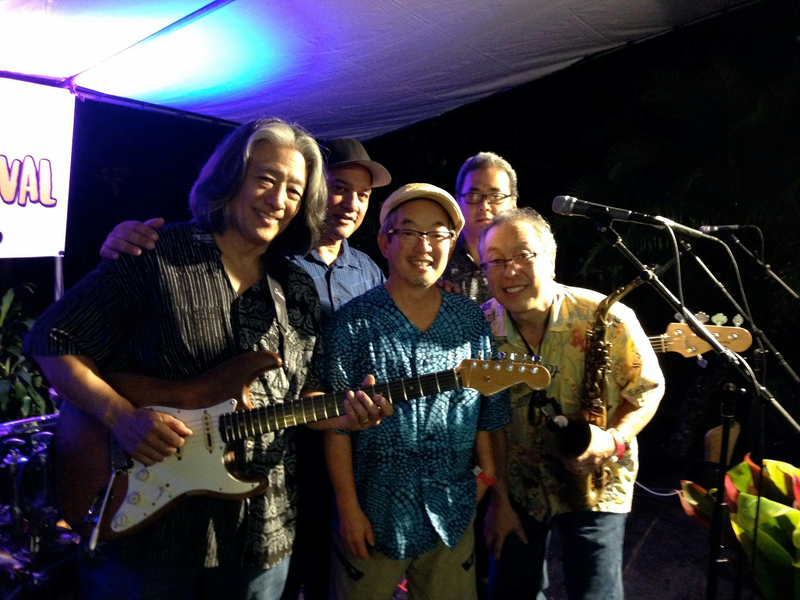 In addition to being nominated for Best Jazz Album at the 2018 Na Hoku Hanohano Awards, Deems Tsutakawa has played with recording stars Kenny G, Roy Ayers, Tony Gabel, Julian Priester and more. 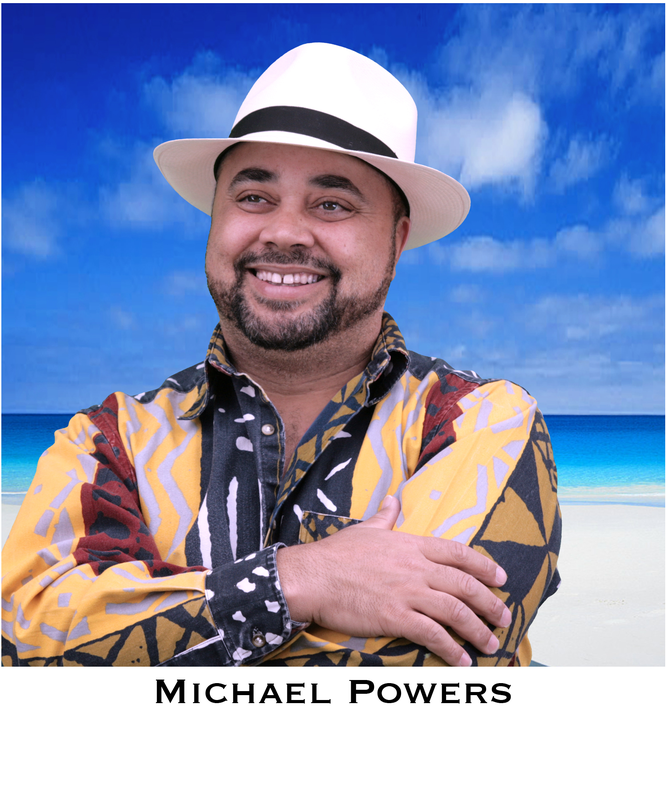 Michael Powers, a San Francisco native, has recorded with or shared the billing with such artists as Herbie Hancock, Gil Scott Heron, Keiko Matsui, Diane Schuur, Ray Charles and King Sunny Ade. 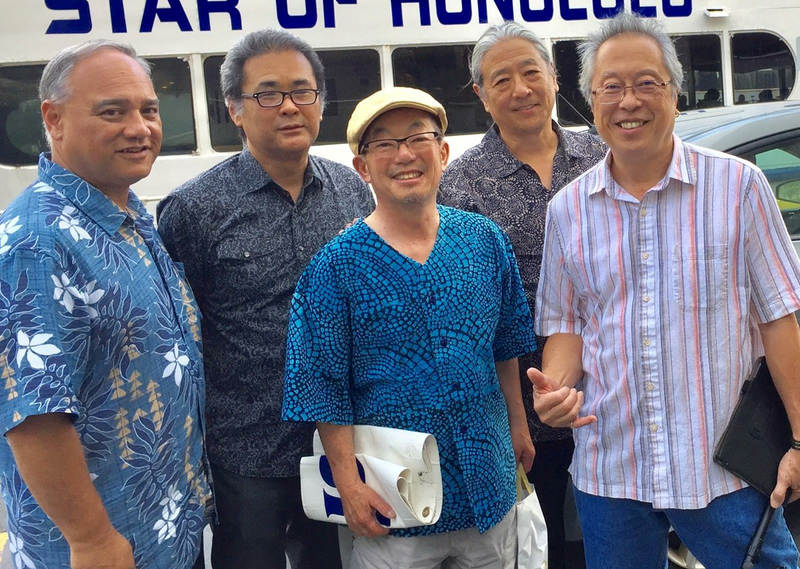 This concert will be at V/V Five of Five, a new state-of-the-art concert venue at 423 Kamake'e Street in Honolulu. 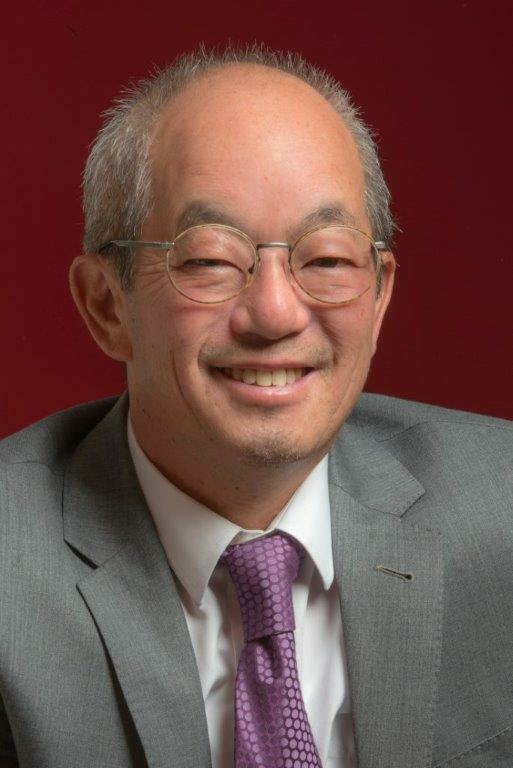 Free street parking at 6pm or in local area parking lots. Doors and catering open at 6pm, music starts at 7pm. Tickets are on sale now, general admission is $35. Admission price includes catering from Burgers on Bishop.